Have you received letters from the IRS saying you owe money? 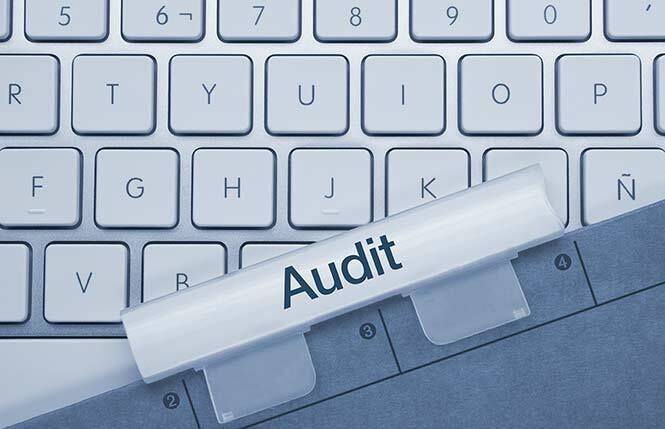 Are you being audited? Lynn has successfully represented clients in front of the IRS during field audits as well as appeals. She has saved clients thousands to hundreds of thousands of dollars. Lynn can also speak to the IRS or State on your behalf regarding any income, payroll or sales tax issue. Do you owe taxes, interest and penalties to the IRS? Are you afraid you will never be able to afford to pay them? The Offer In Compromise (OIC) program allows taxpayers to settle with the IRS on tax debt that has been incorrectly assessed or for liabilities they cannot afford to pay. The IRS Code states: “We will accept an Offer in Compromise when it is unlikely that we can collect the full amount owed and the amount you offer reasonably reflects the collection potential…” (Internal Revenue Code section 7122). In many instances it may be possible to reduce or eliminate any taxes, penalties and interest you may owe. There is no set amount or “floor” that the IRS will accept when settling tax debt when the offer is presented correctly. Your debt may be settled for substantially less then what you presently owe. We can help you determine the least amount that IRS will accept from you before you submit your offer. Don’t deal with the organizations that advertise on television. These firms only work with taxpayers over the phone and email. Meet face to face with Lynn Paslowski, CPA who can help you every step of the way through the Offer in Compromise process.